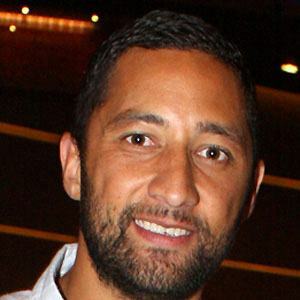 Kiwi halfback who scored over 1,000 points during his first 10 seasons with the Wests Tigers. He played for the Australian Schoolboys team before starting his professional career in 2003. He represented New Zealand and the NRL All Stars internationally. He was raised in a foster home and was greatly influenced by his foster father Michael Doherty. He won the prestigious Rugby League World Gold Boot Award three seasons after Cameron Smith.